In this life it is important to tell our stories, not hide realities through fear, which anyway only perpetuates fear through silence. In ‘The House With The Round Window’ I have tried to tell my OCD story. I have done so by fictionalising it. I hope that by doing so I have made a metaphor which can be more useful than a nuts and bolts telling of my OCD journey. 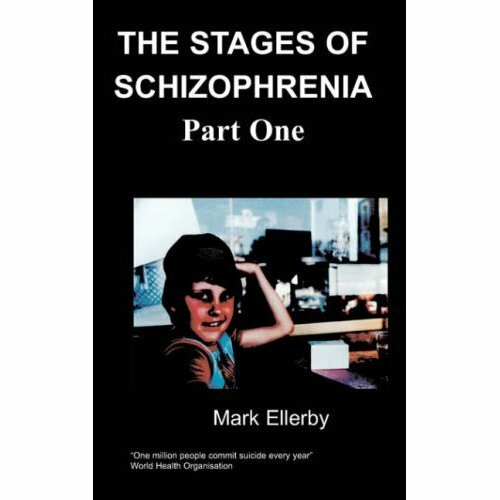 It is a metaphorical story which reflects my own struggle to understand the intrusive thoughts which jump into my mind and stick there, triggering fear and a sense of unreality. Metaphor helps us to tell our authentic stories in a way that allows them to be understood in many different ways, hopefully allowing others to find useful and helpful meanings for their own struggles with anxiety. The story starts with a childhood trauma which in other circumstances could have caused Post Traumatic Stress Disorder but in a child sensitive to developing OCD triggered an obsessive-compulsive path instead. I have set out some of the things which have helped me to accept, understand and work more effectively with the condition, including therapies, music and spirituality. I have shown how OCD can disrupt your life leading to getting stuck in places alien to your core values and to sudden, traumatic loss when finally a situation becomes completely untenable. I have paralleled the OCD story with another metaphorical story of being stuck and held hostage by anxiety to show how it is not only OCD which can lead to these difficult situations. I hope this story will prove useful to others undertaking similar journeys. The author was born in 1966 on a small, working family farm on the Mid Marsh, not far from the Lincolnshire coast. As a small child, he enjoyed the gardens, orchards, fields, birds, flowers and lanes surrounding the farm, especially his Dad’s tales of the lives of the crows who lived in the big trees opposite the farm, wild rides at speed along the long straight lane towards the Out Marsh on the front of his Mum’s bike, and walks with one parent or the other while the other parent was preaching in a Methodist Chapel. Unfortunately, his Reception teacher had a bit of an unpredictable, caustic temper and once, after she had particularly thoroughly humiliated him in front of his class, he started to doubt himself and what was necessary to receive the love we all need. He started to ruminate on whether or not other people would think him good enough, and to do rituals which he thought might help protect him from others’ anger (or was it rage?). Unknowingly, he was falling into the OCD trap. 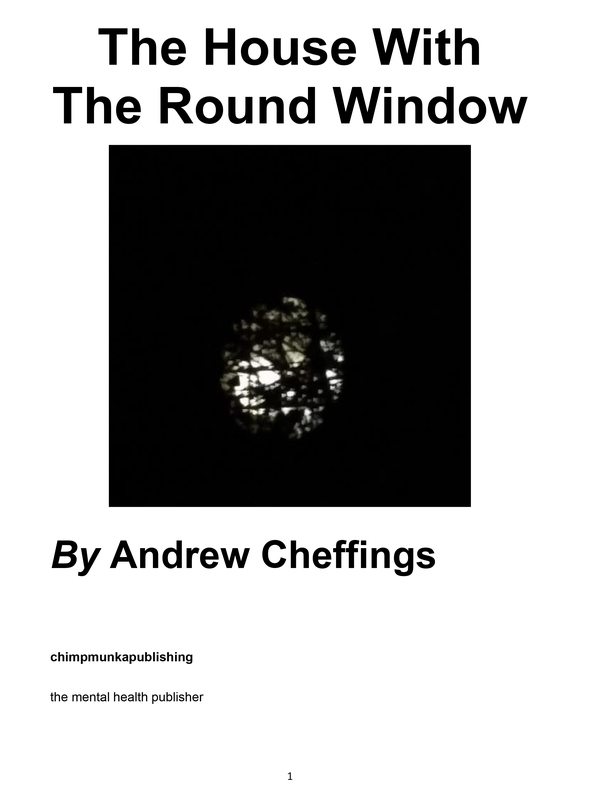 It’s sad for one unfortunate incident to so colour and limit a life, but fortunately Andrew has very many other interests of which fictionalising his experiences with OCD is one. He has lived with his partner, Ian, since 1990. They have been happily civilly partnered since 2010 and live together in Leicester.